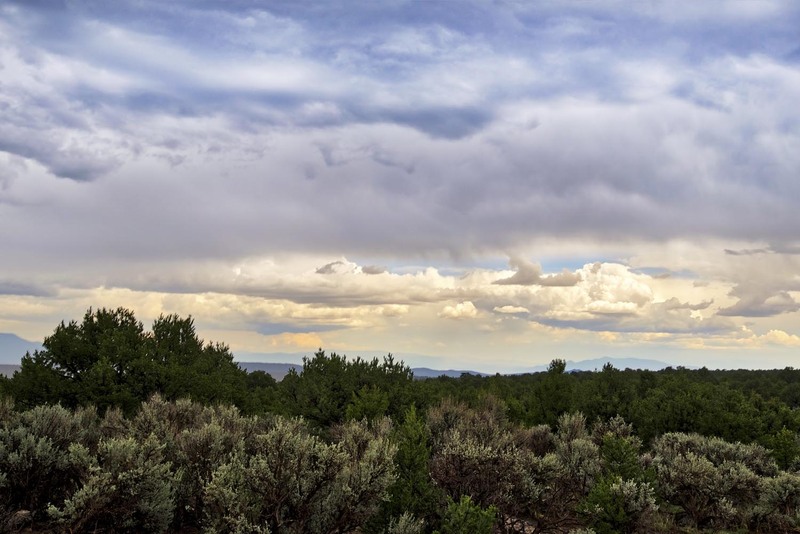 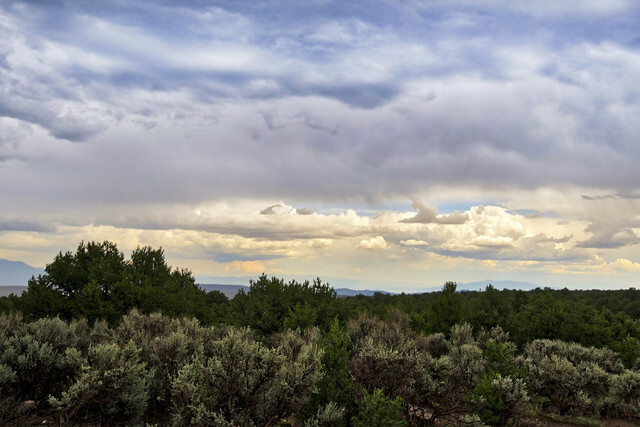 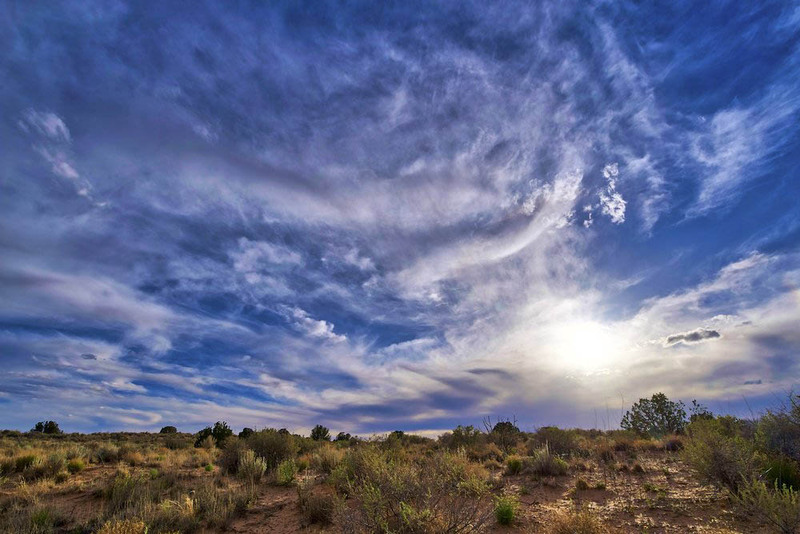 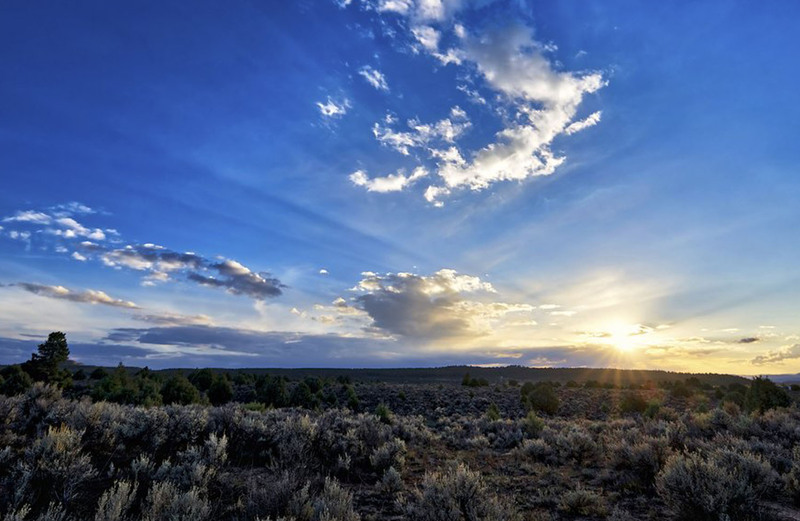 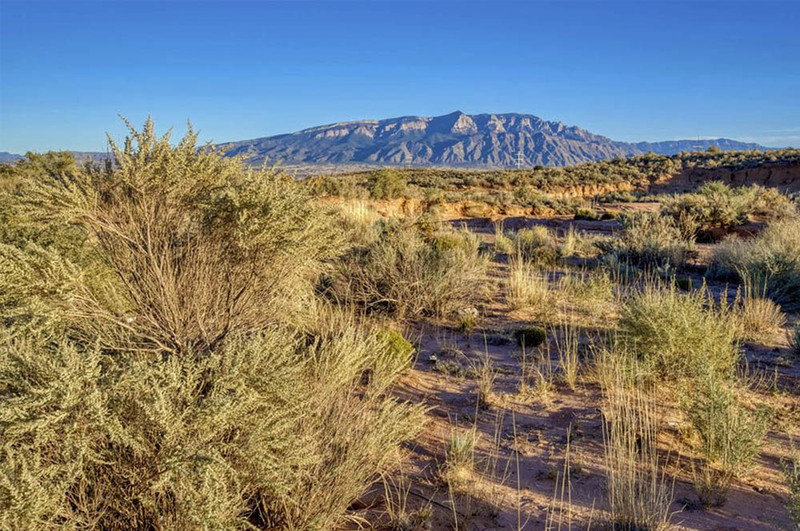 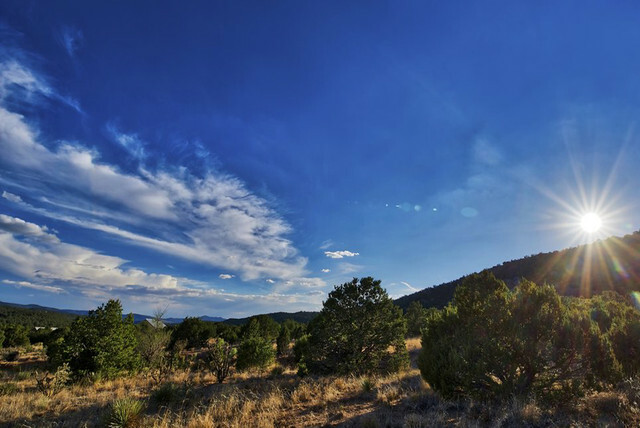 Named for our eighteenth President, this southern New Mexico county is a high-desert wonderland of ponderosas, deep gorges, red rock mesas and quaint small towns. 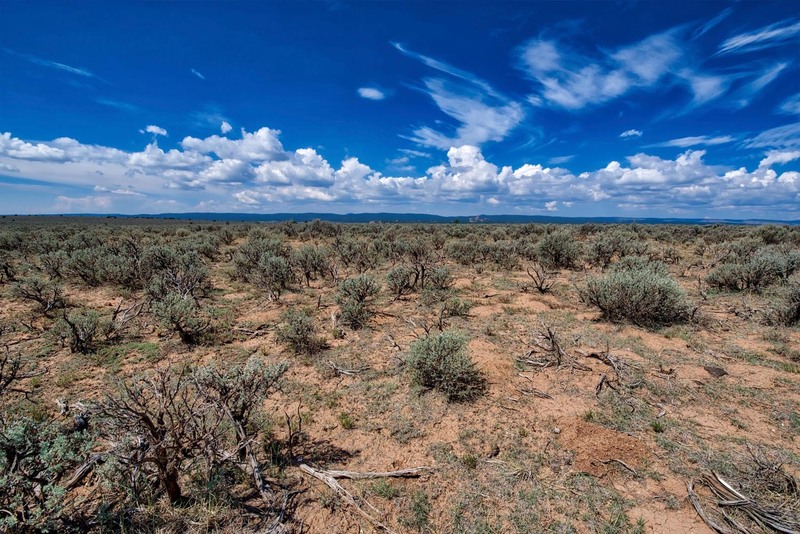 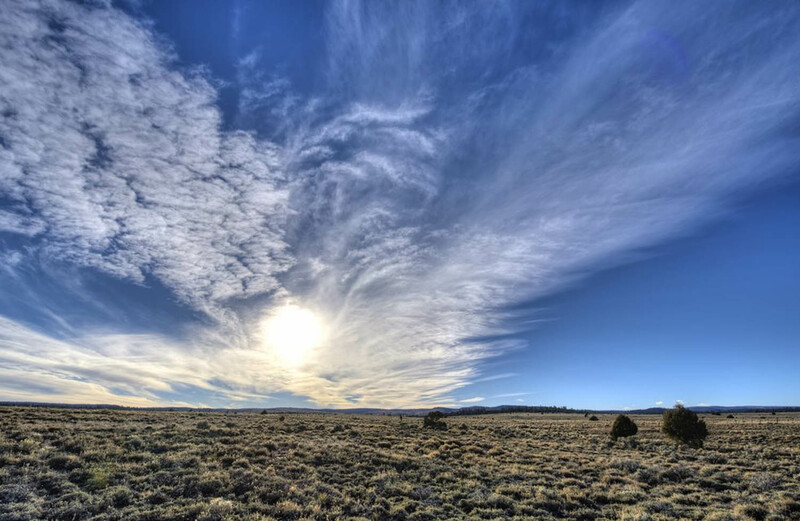 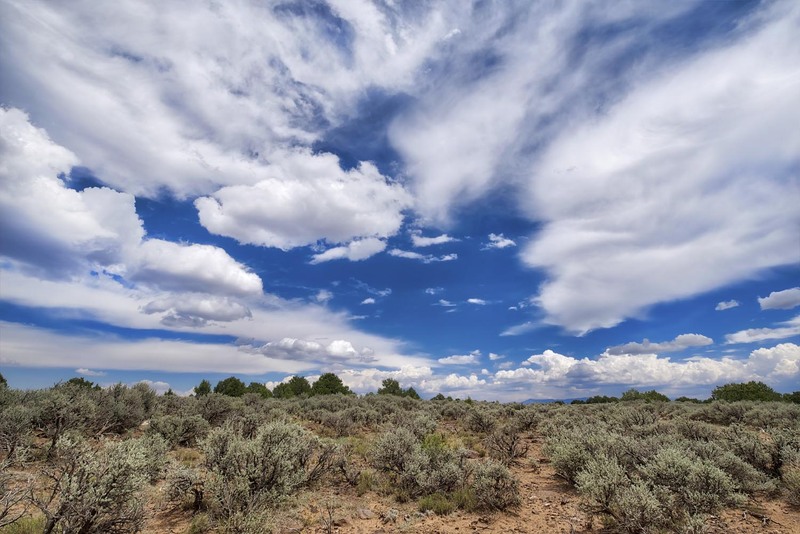 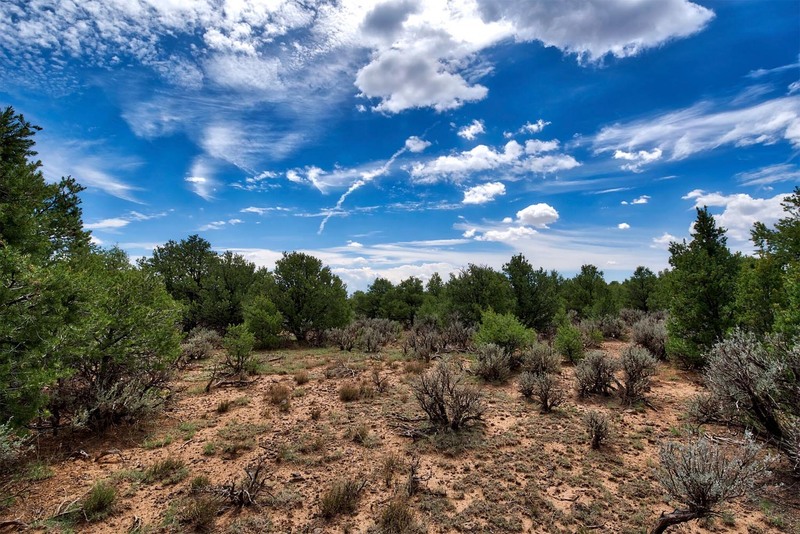 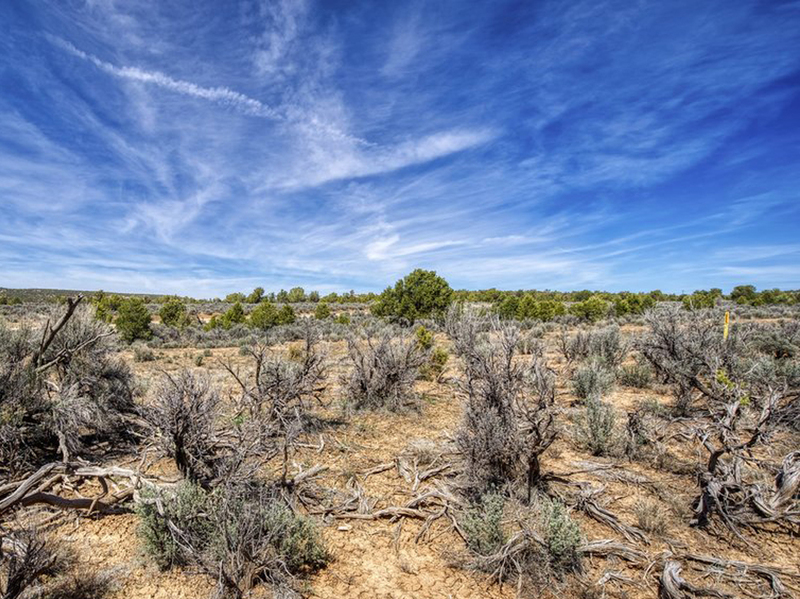 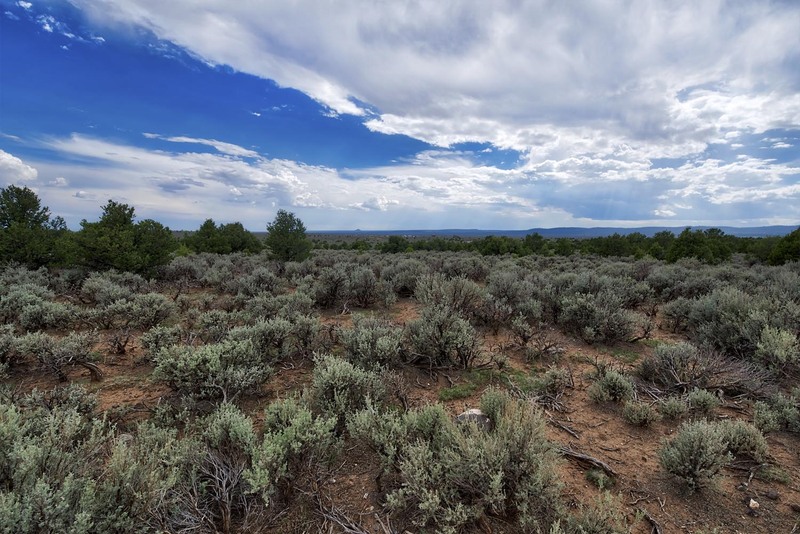 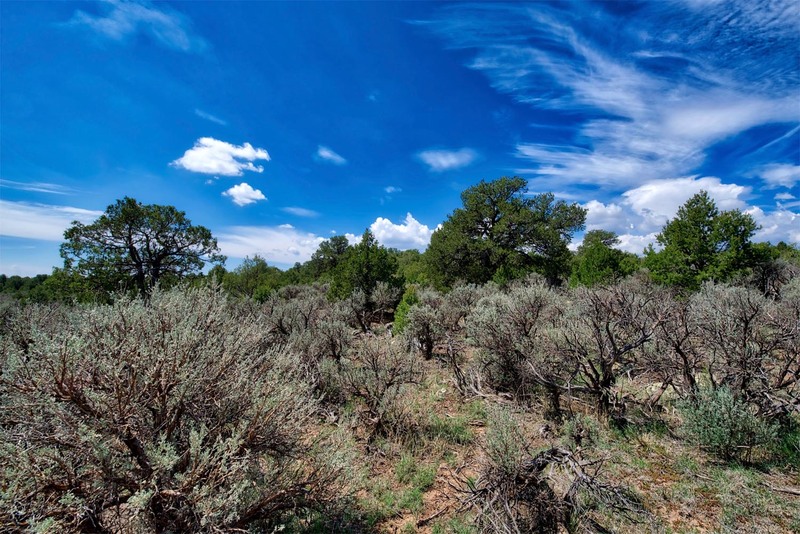 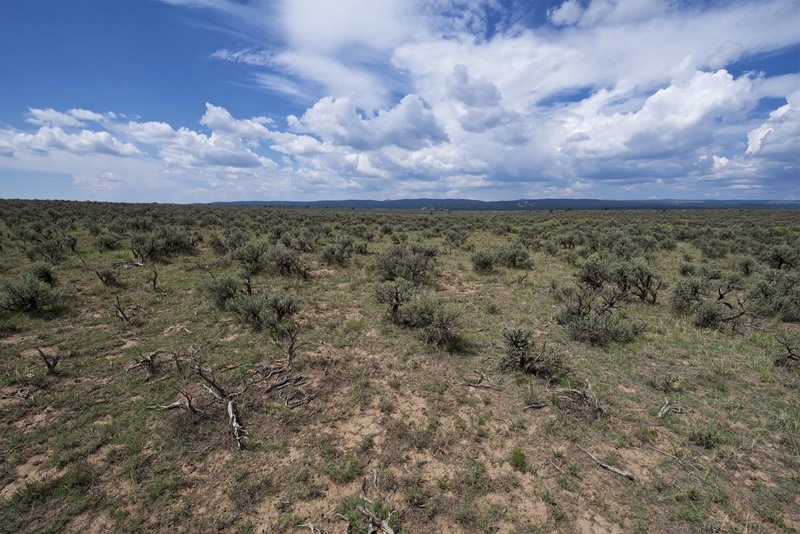 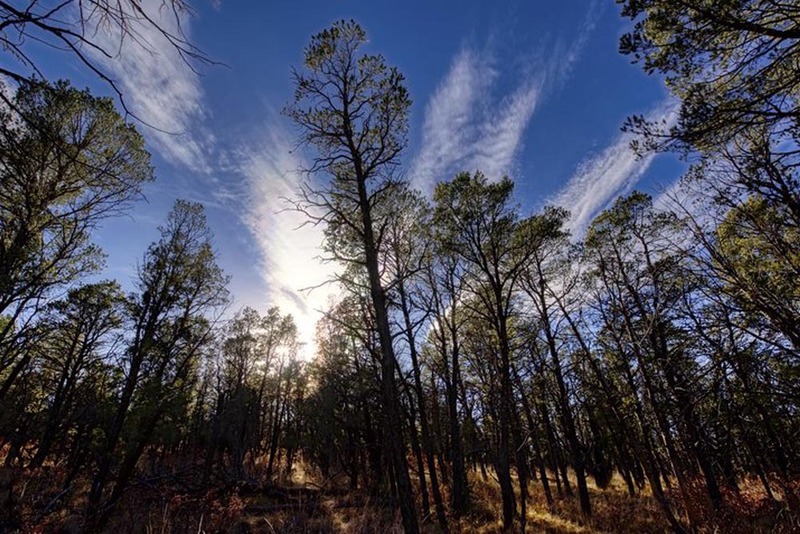 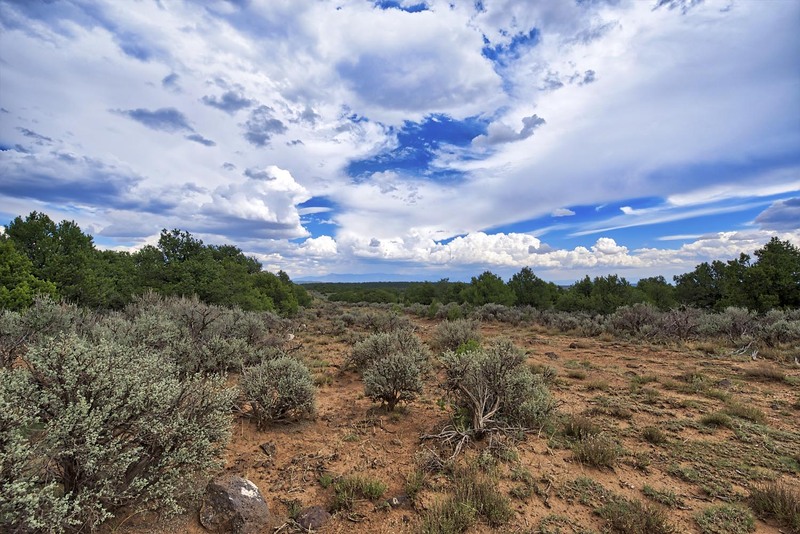 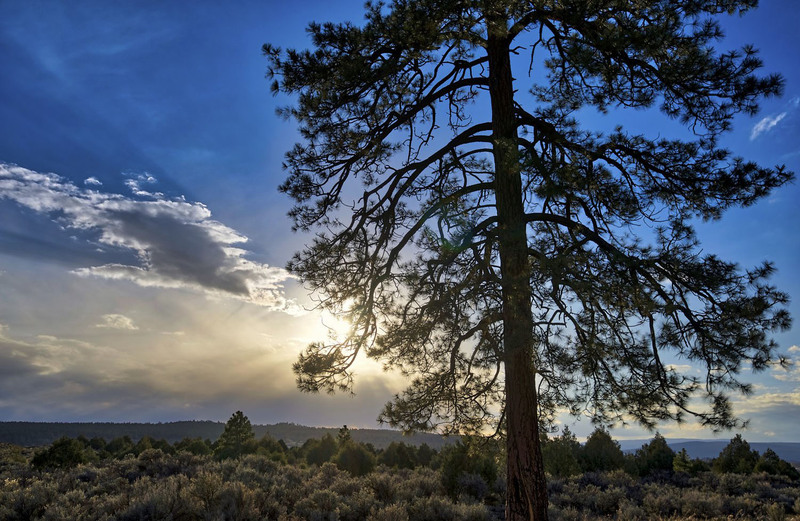 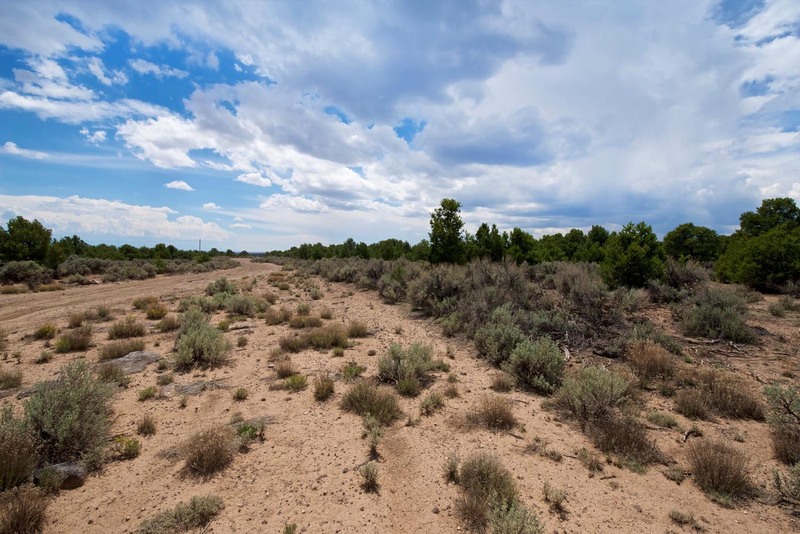 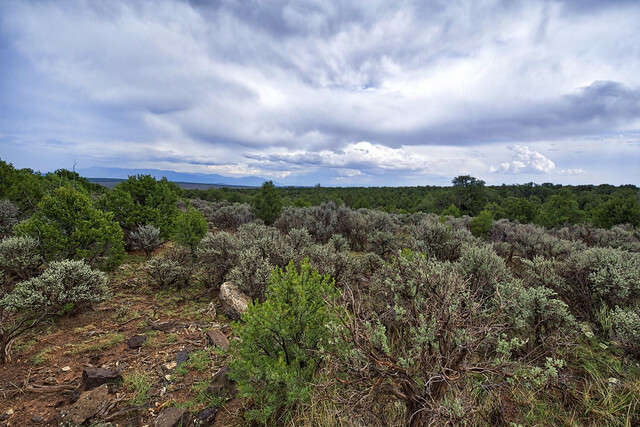 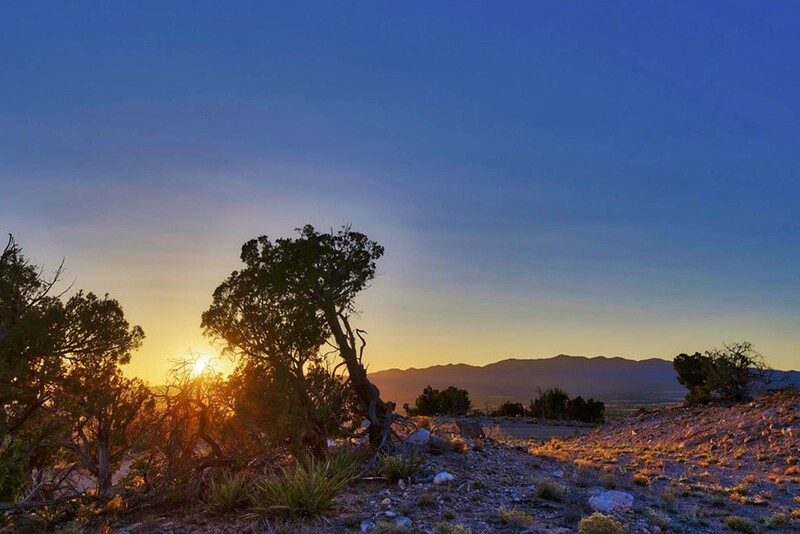 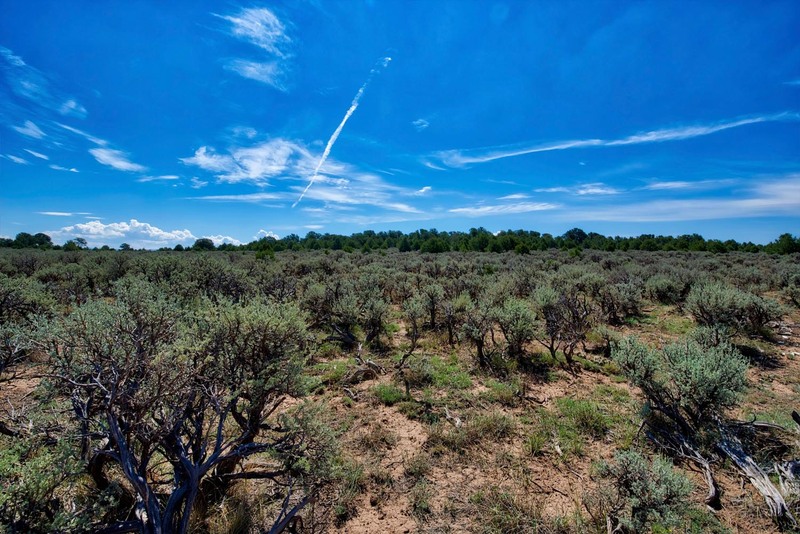 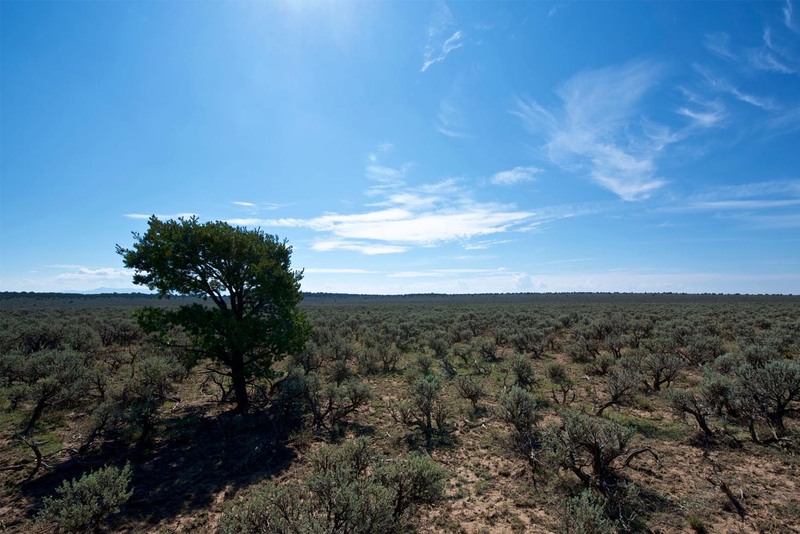 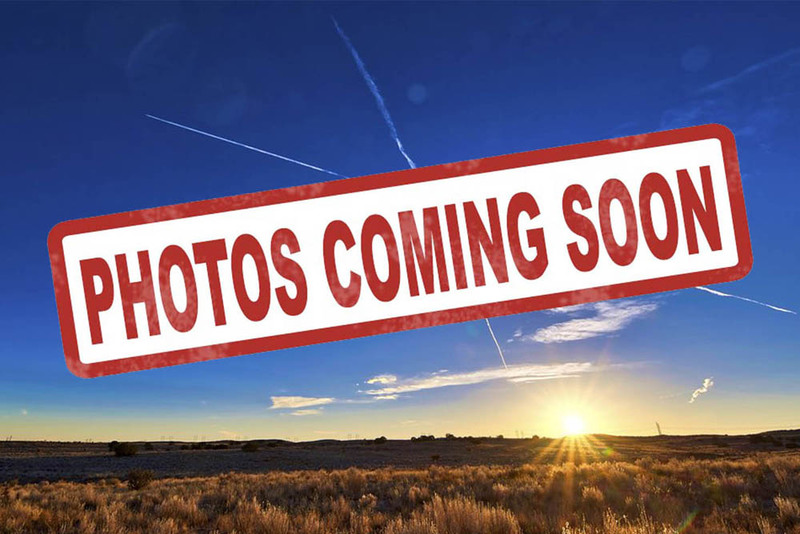 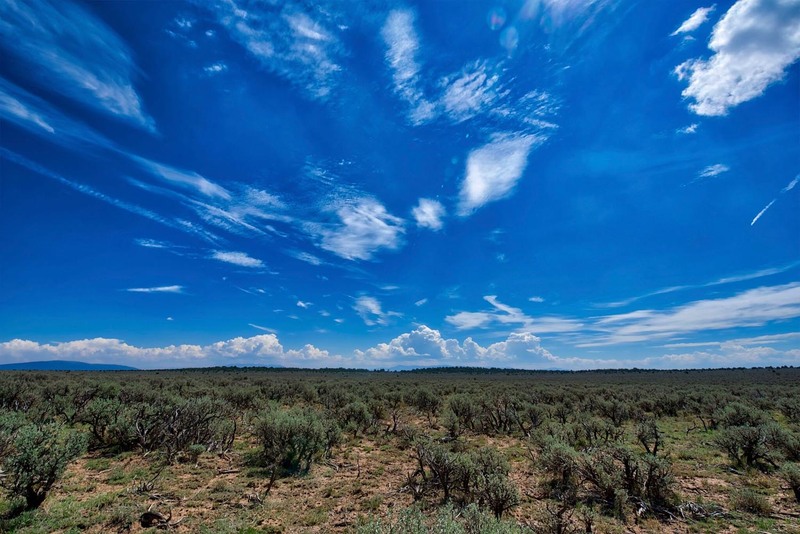 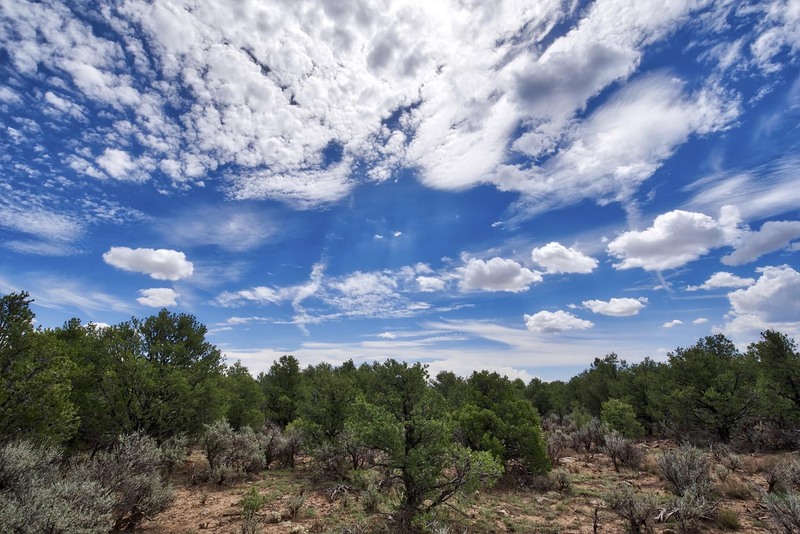 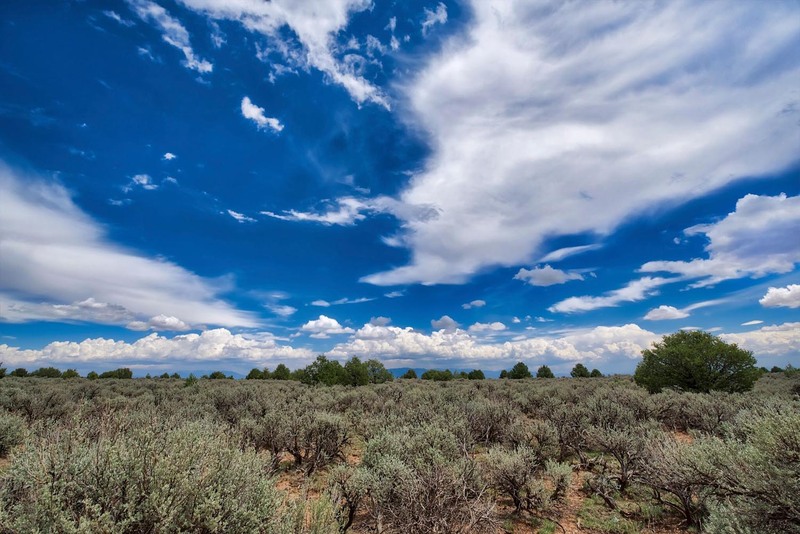 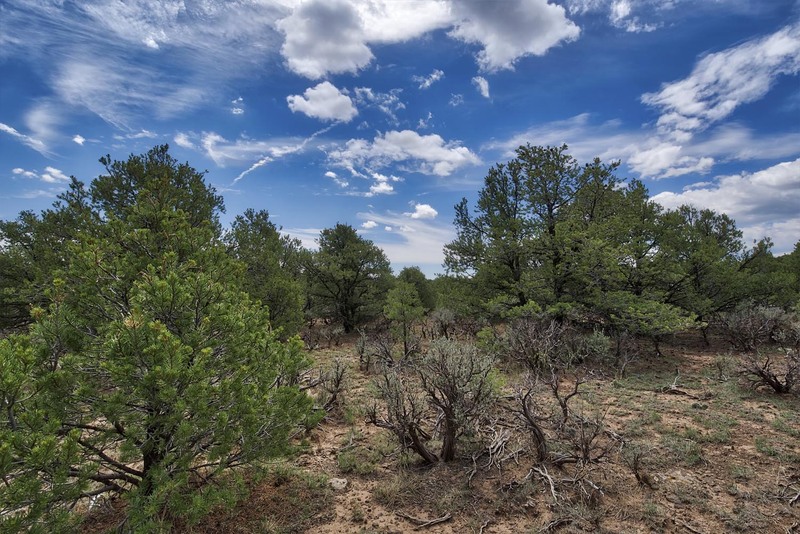 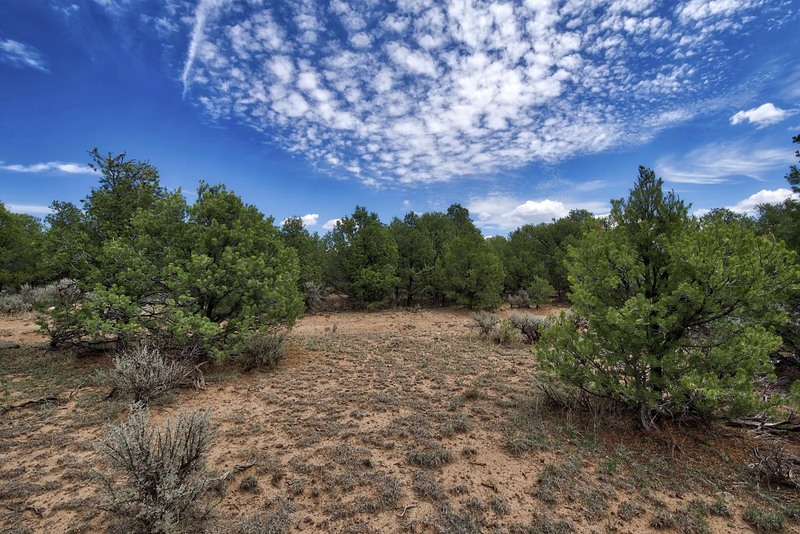 Home to some of the three million acres that comprise the Gila National Forest, this area is perfect for outdoor enthusiasts or those looking to retire to a small western community known for its terrific year-round climate. 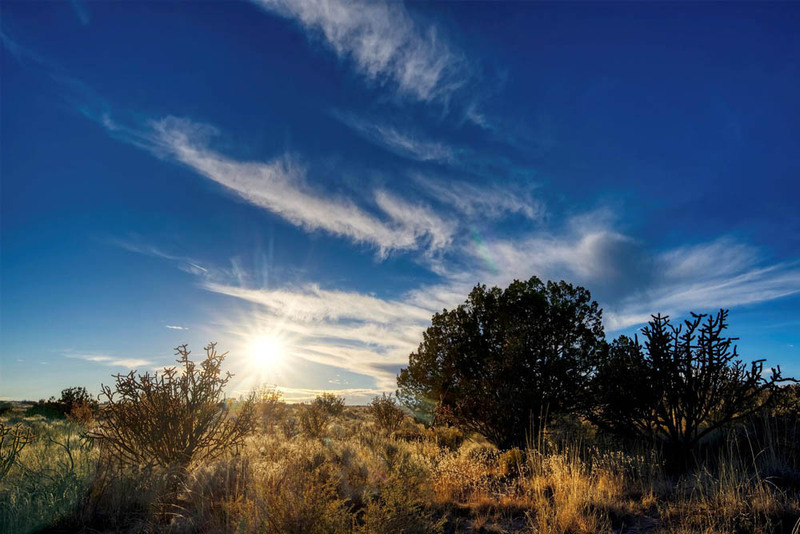 With historic ties to mining, ranching and agriculture, the county seat of Silver City has gone from boom town to bust and back again and is currently ranked among the best small towns in the nation. 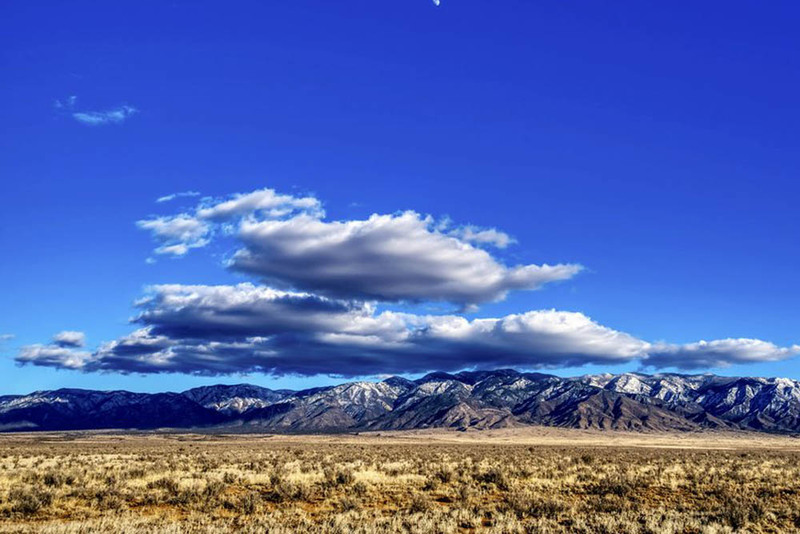 Additionally, artist communities like Hurley provide color, flavor and culture to help enrich the lives of the locals lucky enough to call this area home. 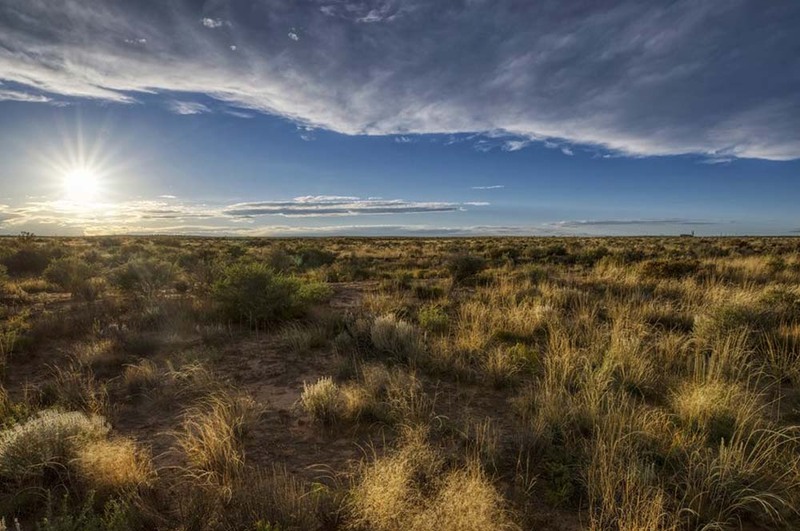 Buy land here and you may soon be fortunate enough to count yourself amongst their ranks. 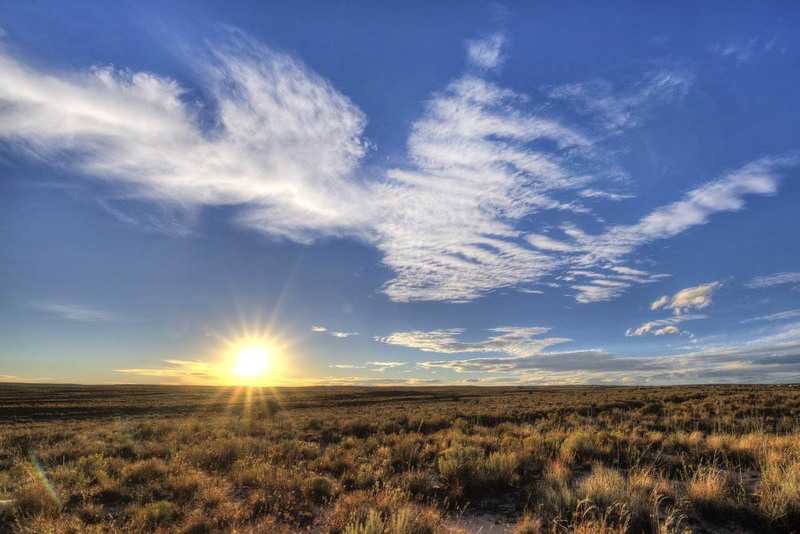 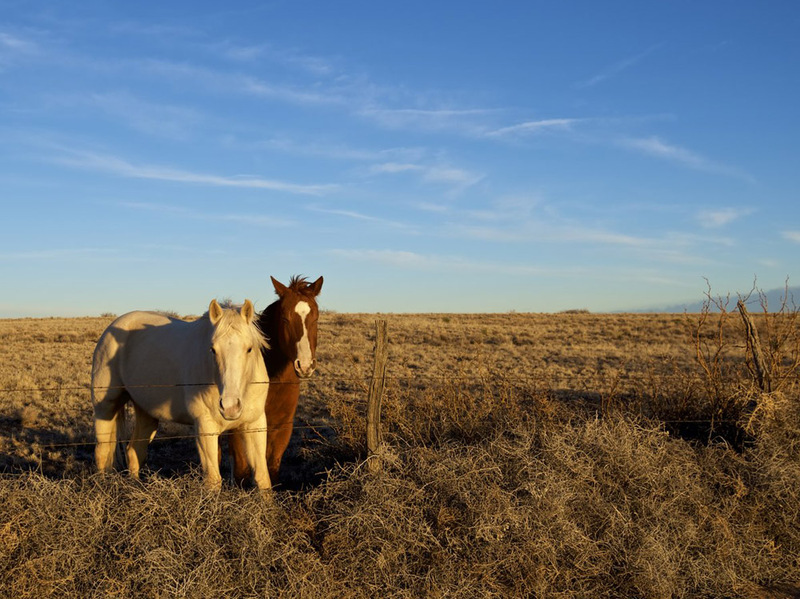 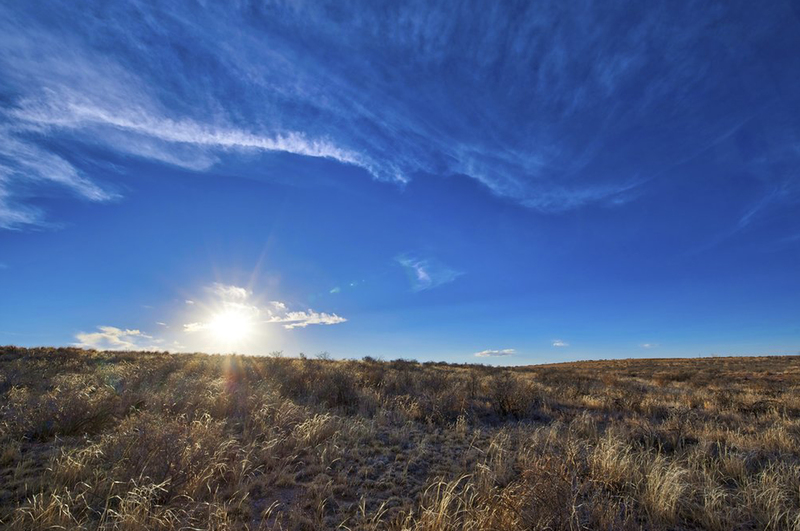 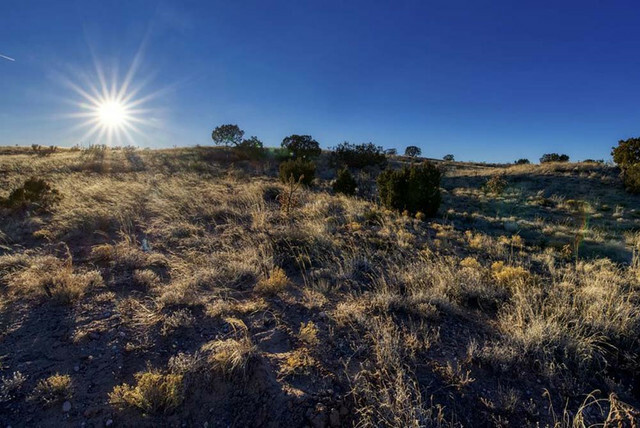 From the Mimbres and Mongolian Native cultures that called this area home for centuries, to the cowboy way of life that has defined this region for the last hundred fifty years, Luna County is an area rich in history and steeped in tradition. 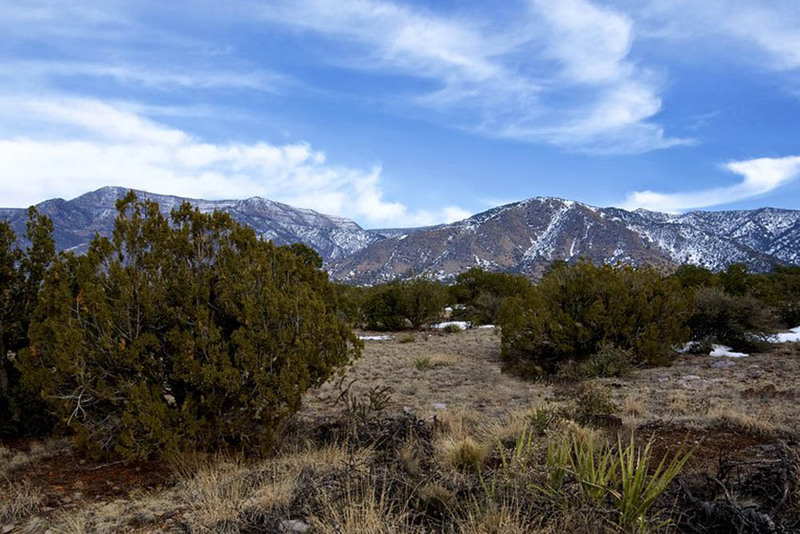 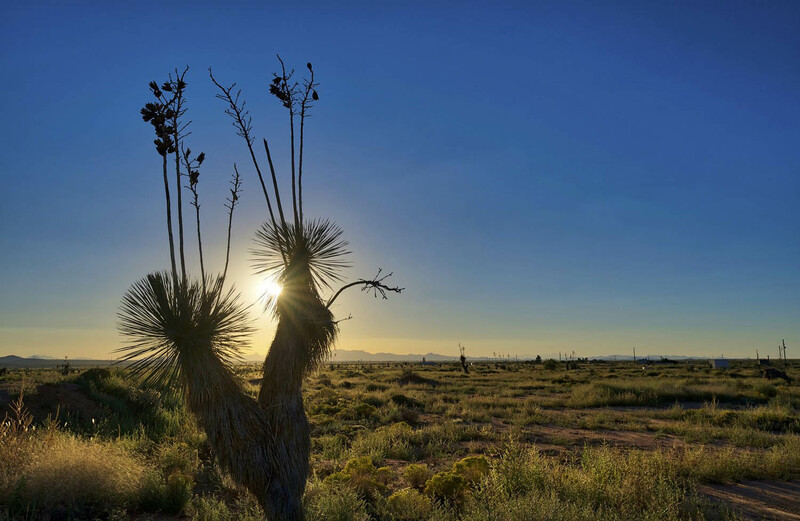 Sitting just north of the Mexican border, the bulk of this county is flat lowland, and yet it boasts three of the most beautiful mountain ranges in the state in the Cooke Mountains, the Florida Mountains and the Tres Hermanas (Three Sisters) Mountains. 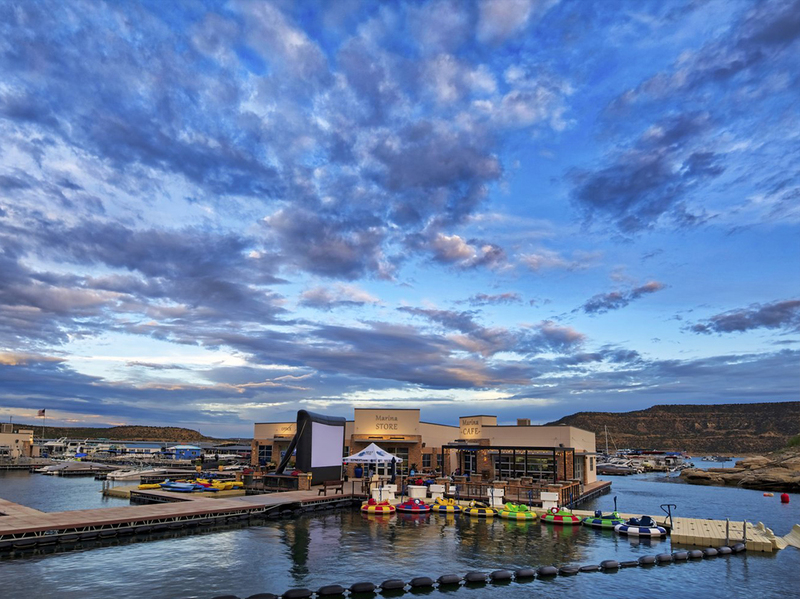 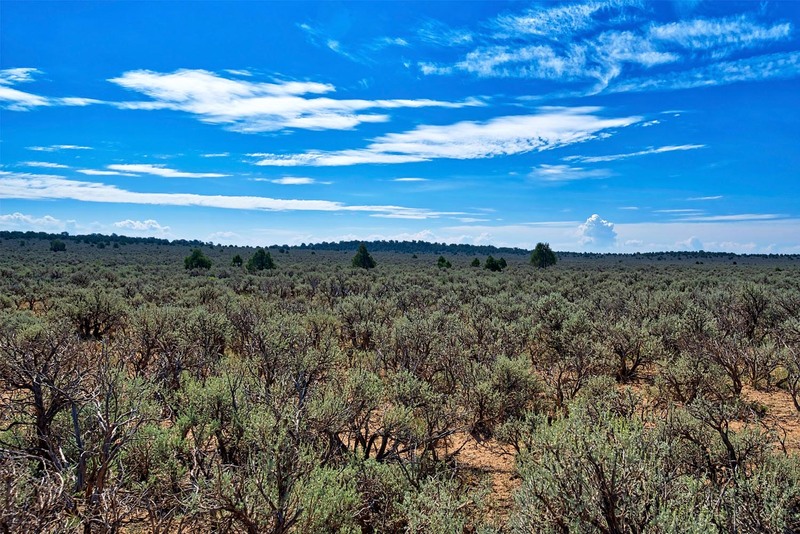 Despite seeming like a sleepy western community, this area has a surprising number of activities to offer its residents, including hiking among the trails of the City of Rocks State Park, rock and mineral hunting in the Rock Hound State Park, or even wine tastings at the many local wineries. 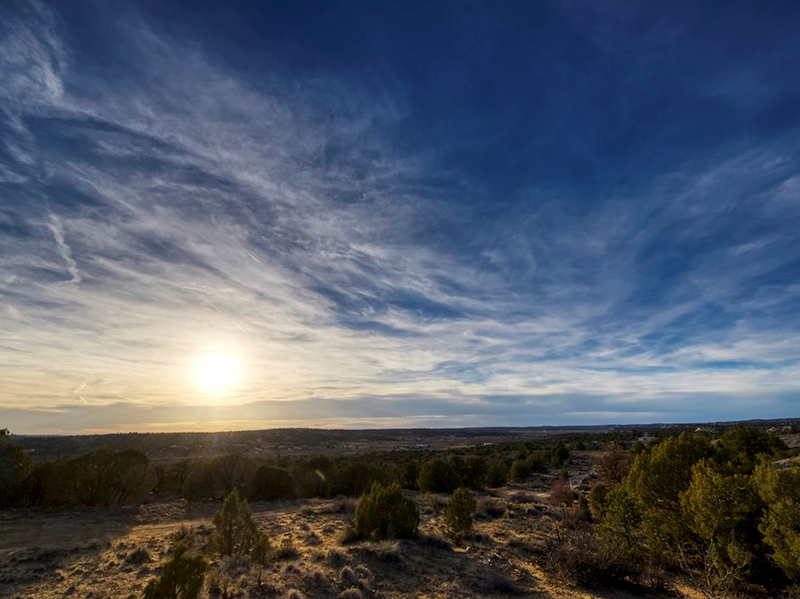 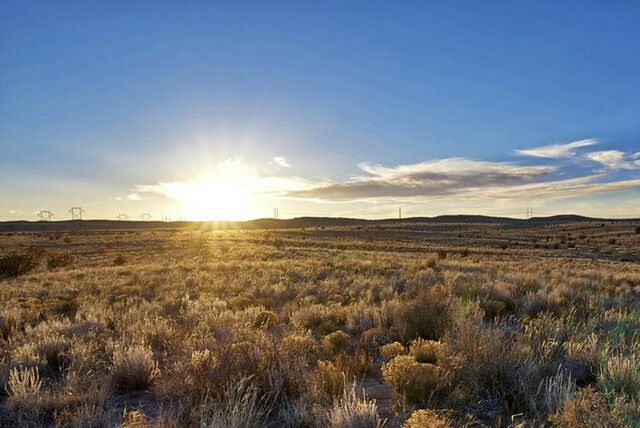 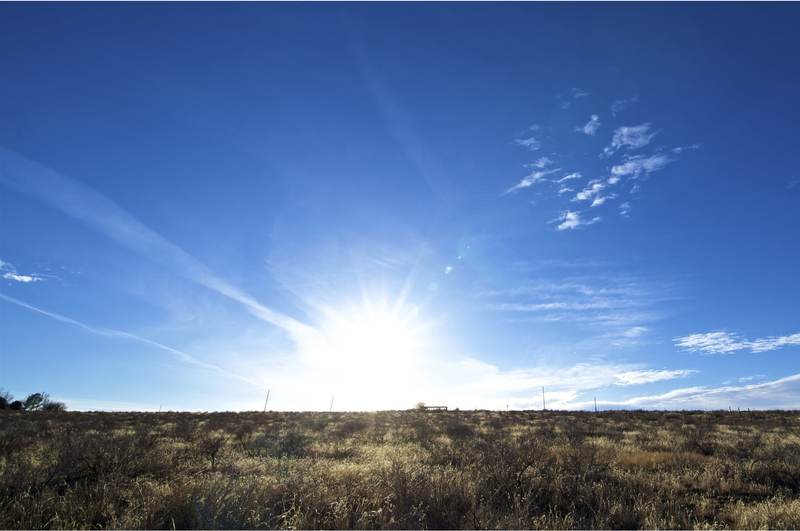 In fact, with so much to do and see, once you call Luna County home, you’ll wonder how you ever lived anywhere else. 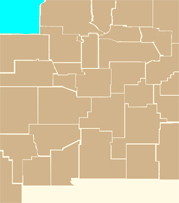 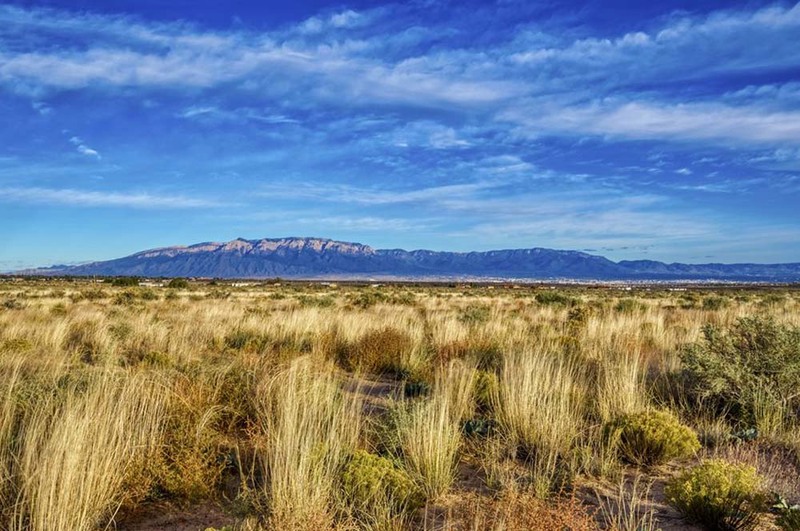 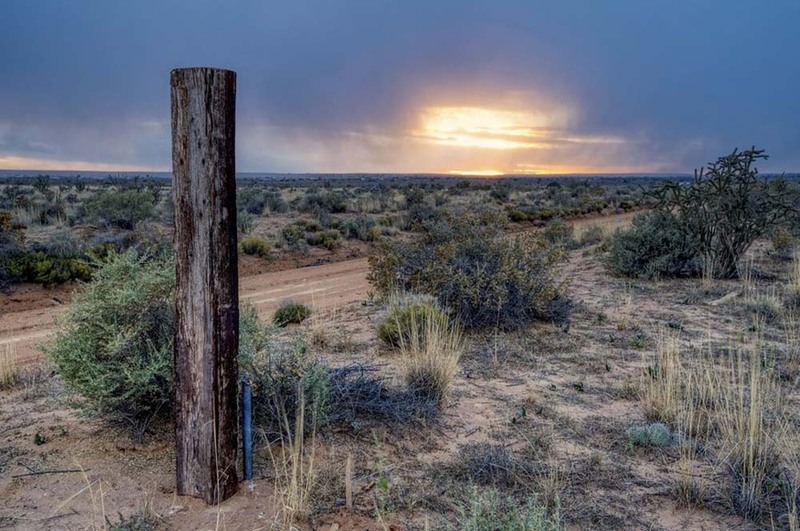 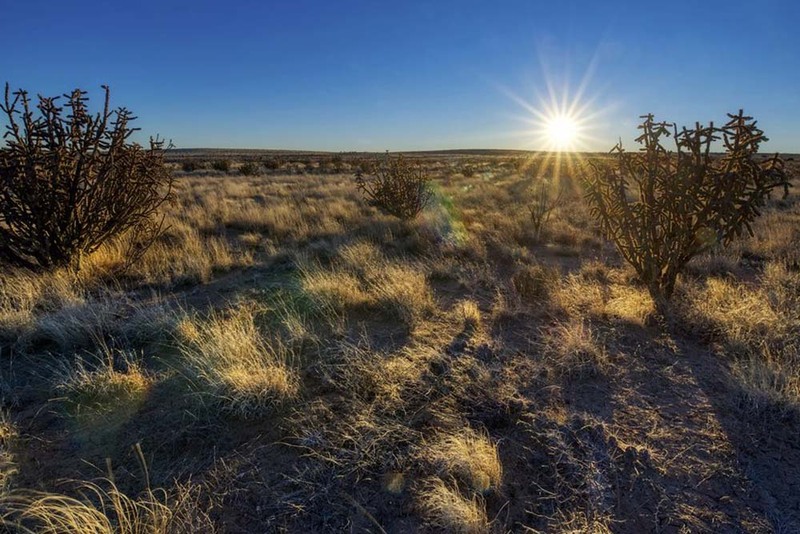 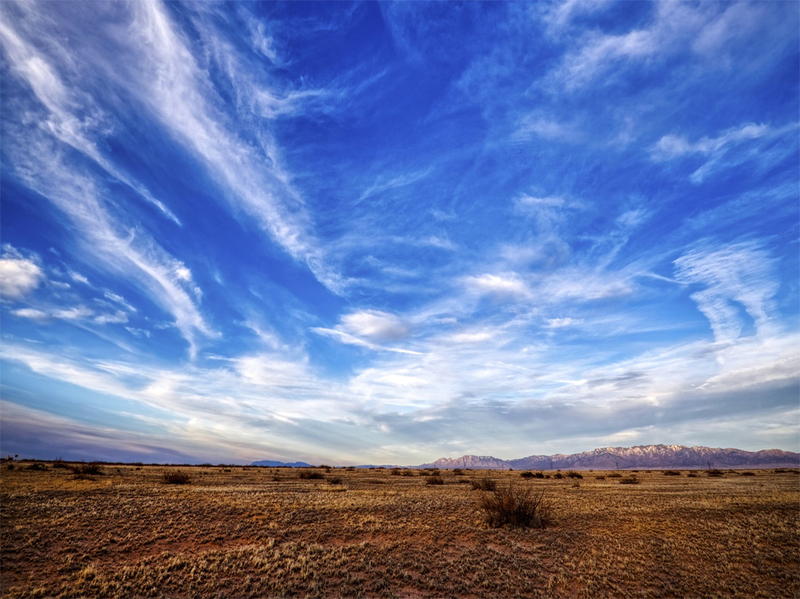 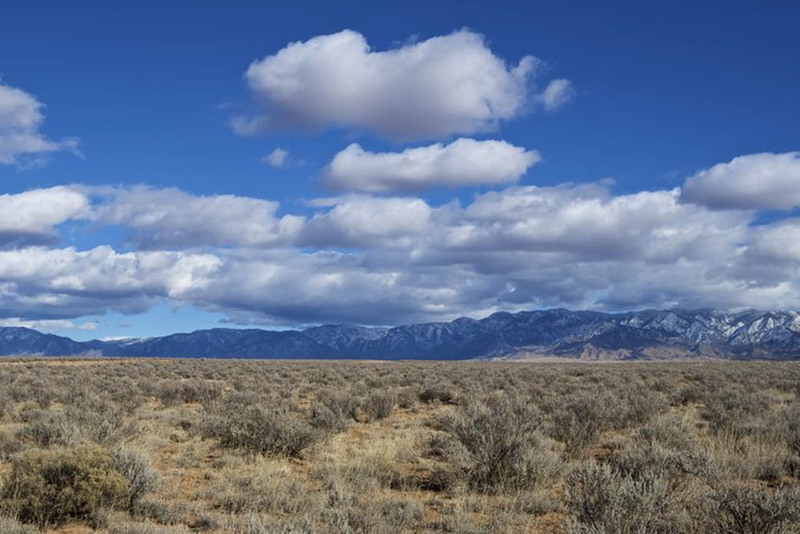 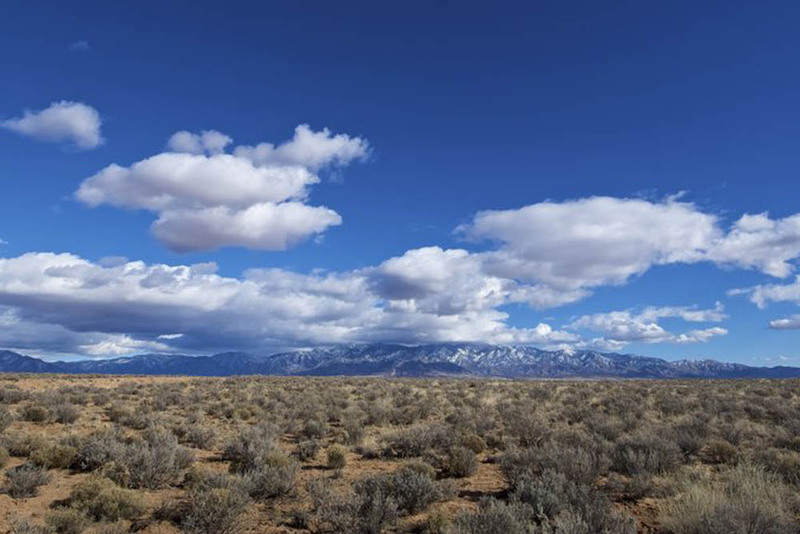 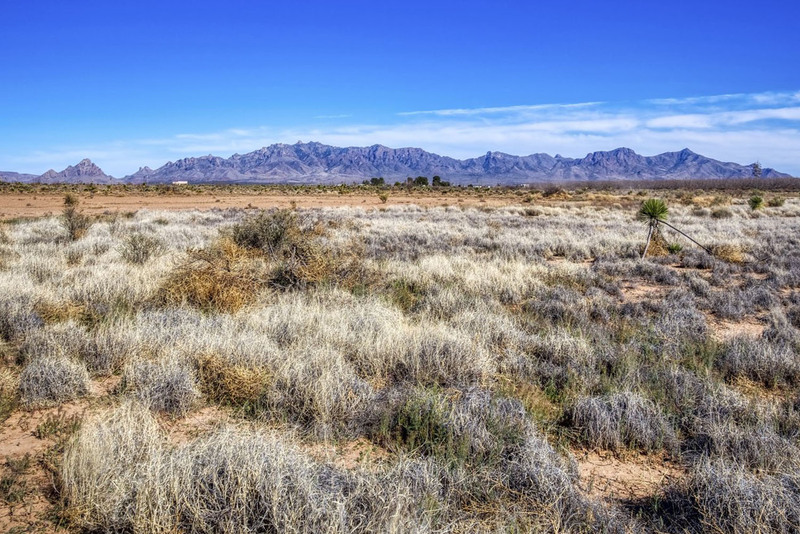 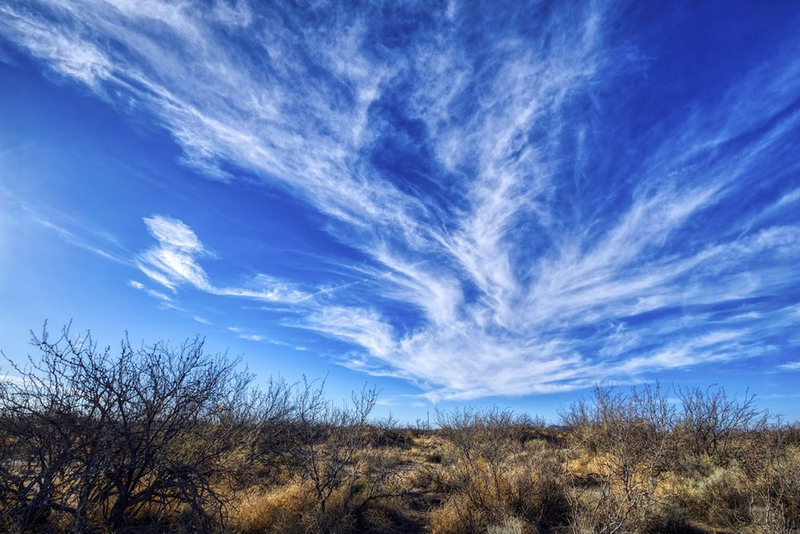 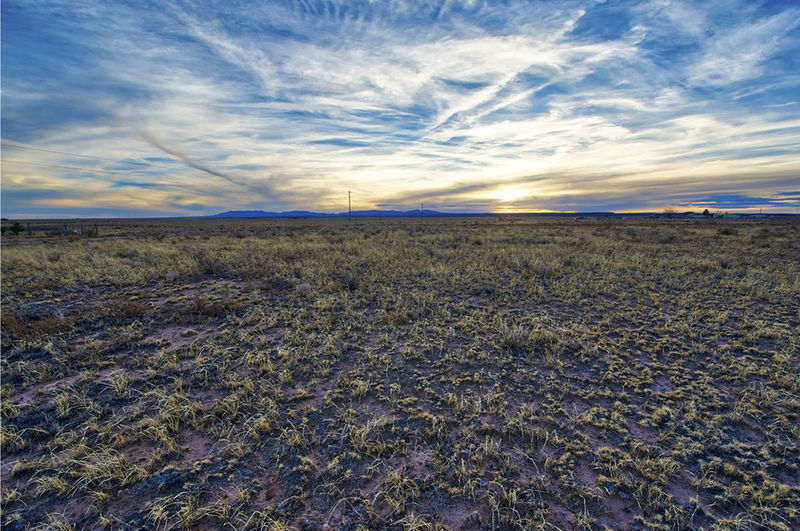 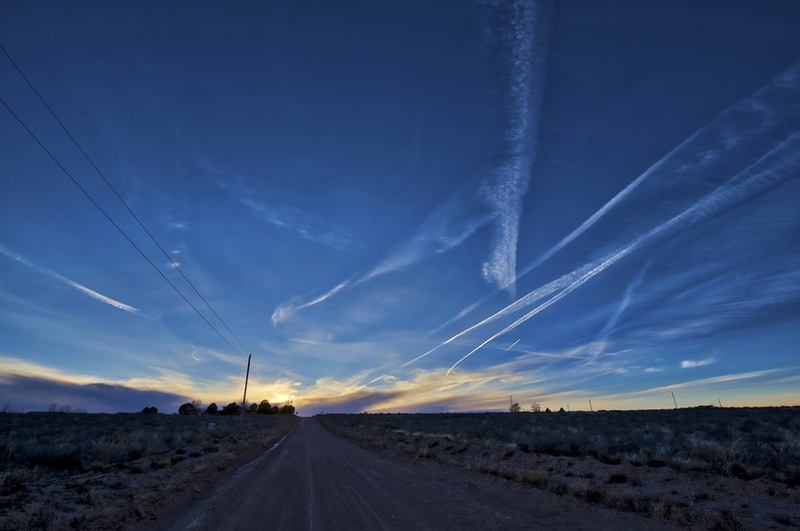 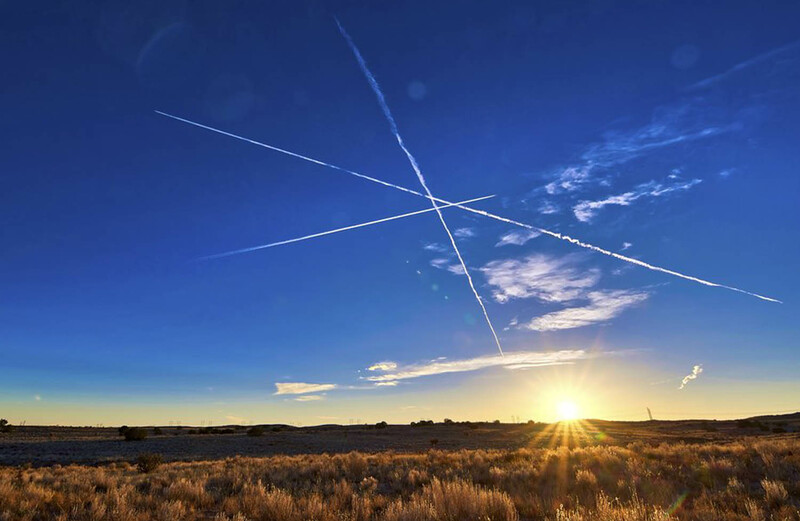 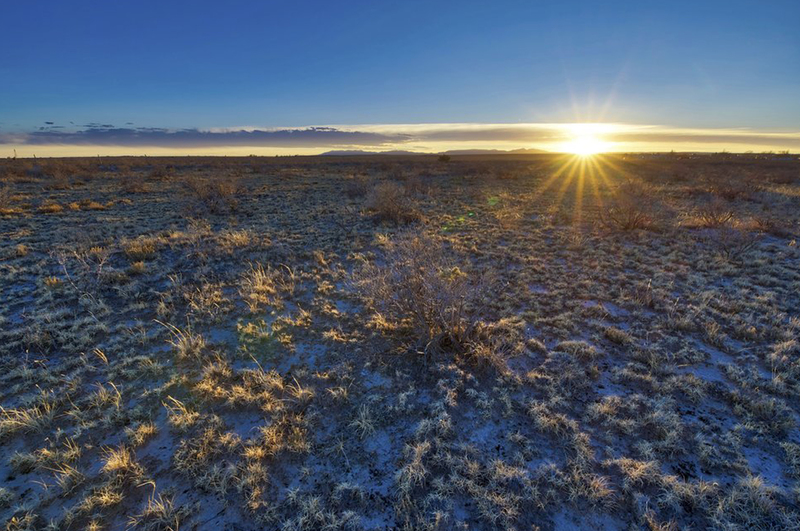 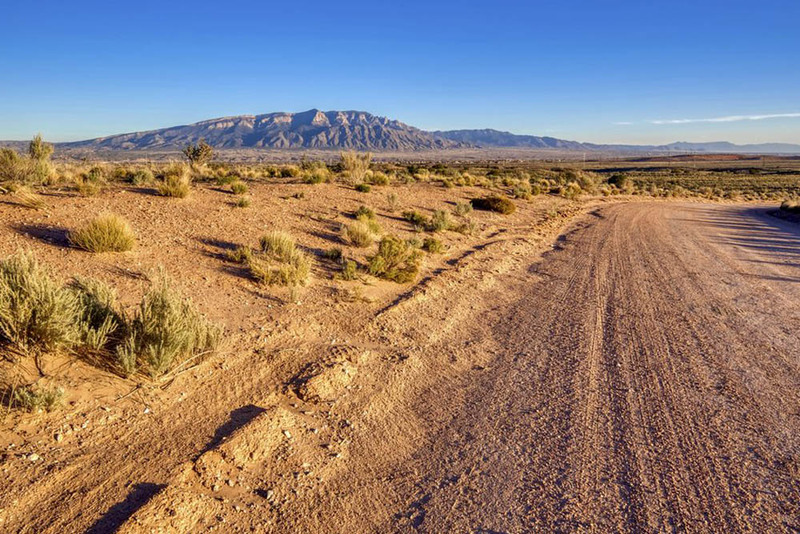 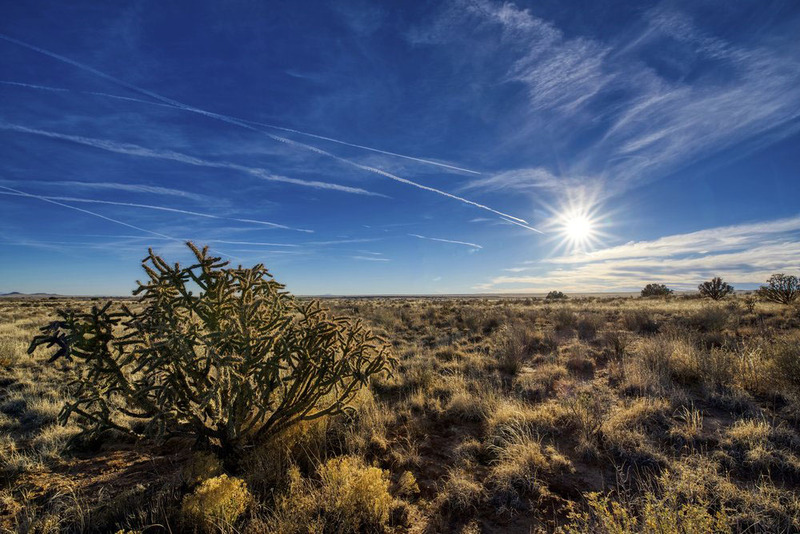 Mostly rural, Socorro County sits in the central part of New Mexico and consists of a population of roughly 18,000. 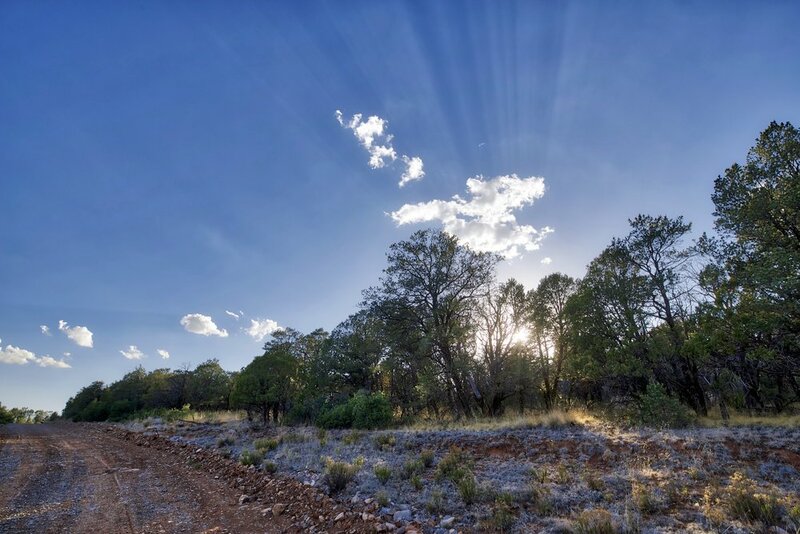 While home to very few people, the county does possess many great parks and natural wonders such as the awe inspiring Manazano Mountains and Abo Canyon. 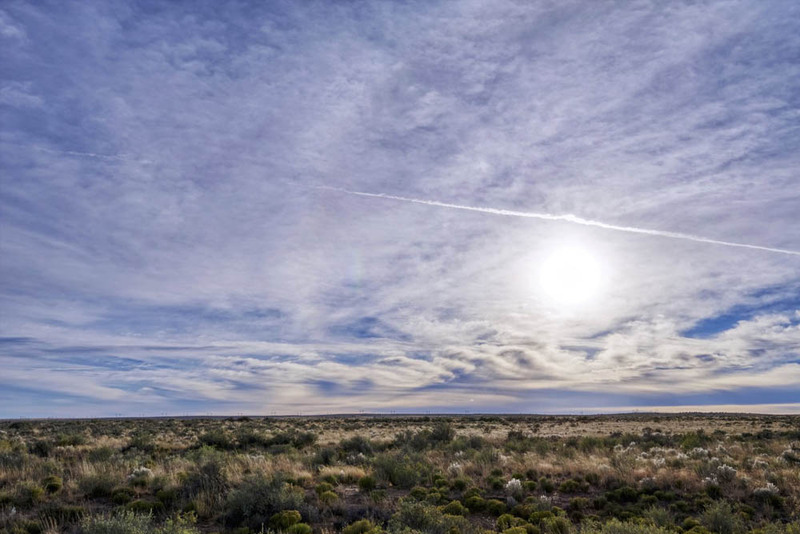 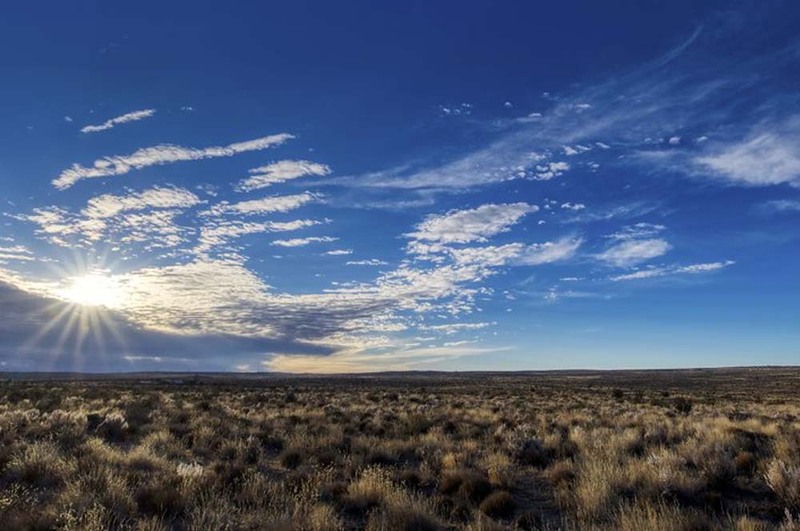 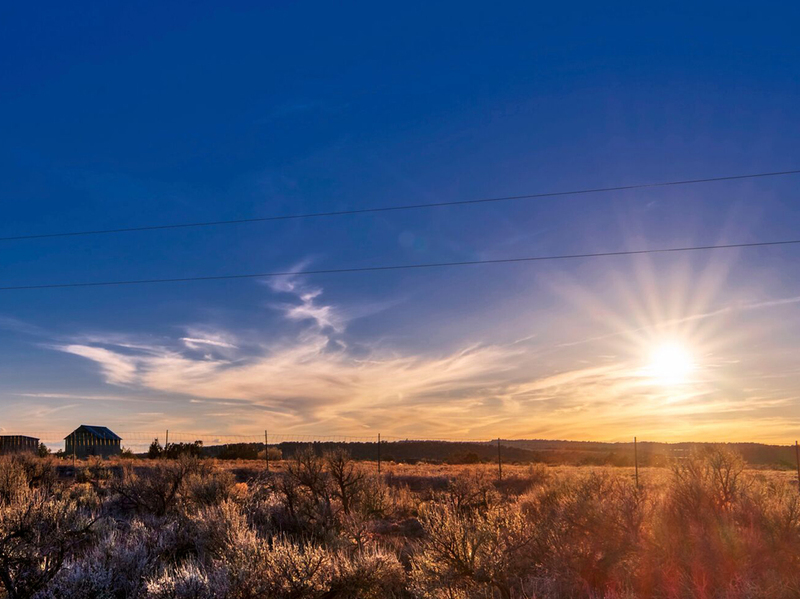 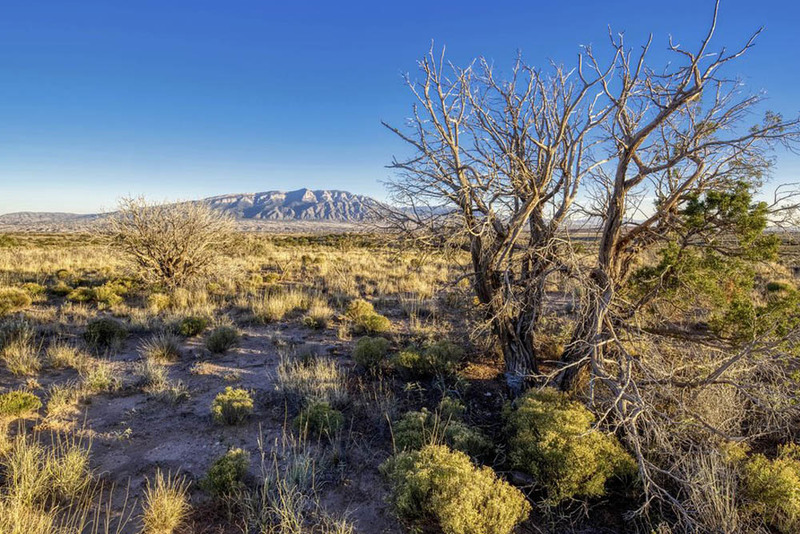 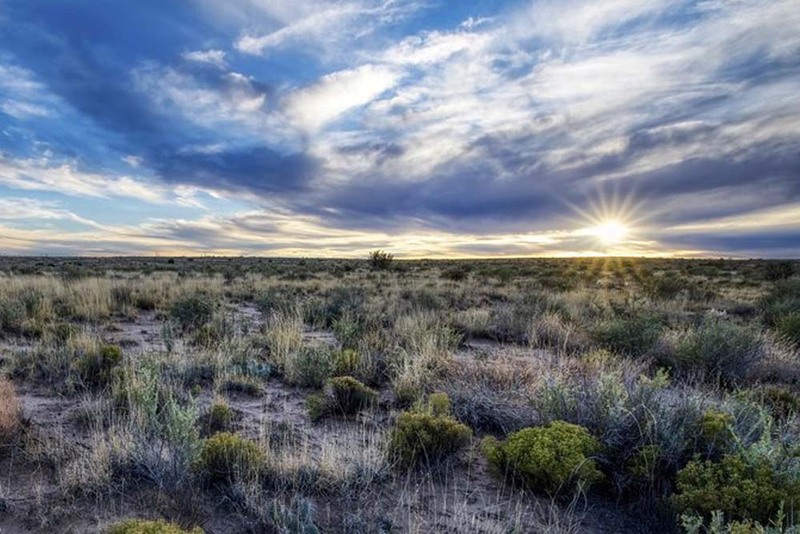 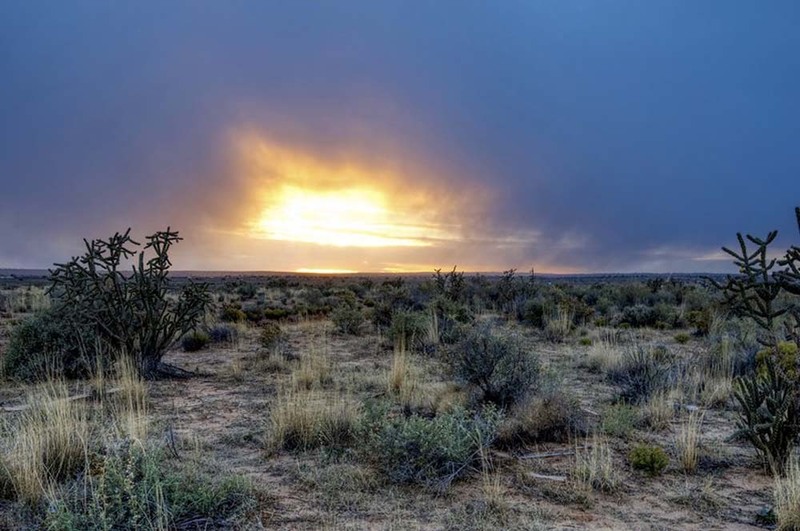 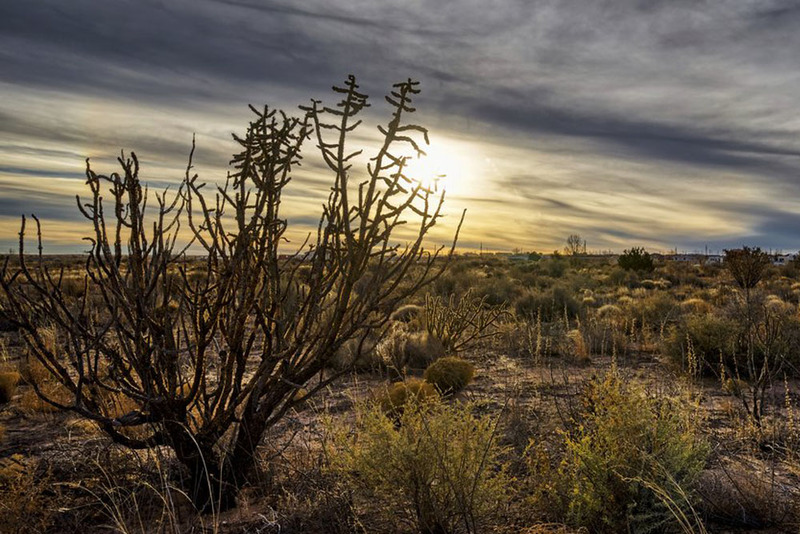 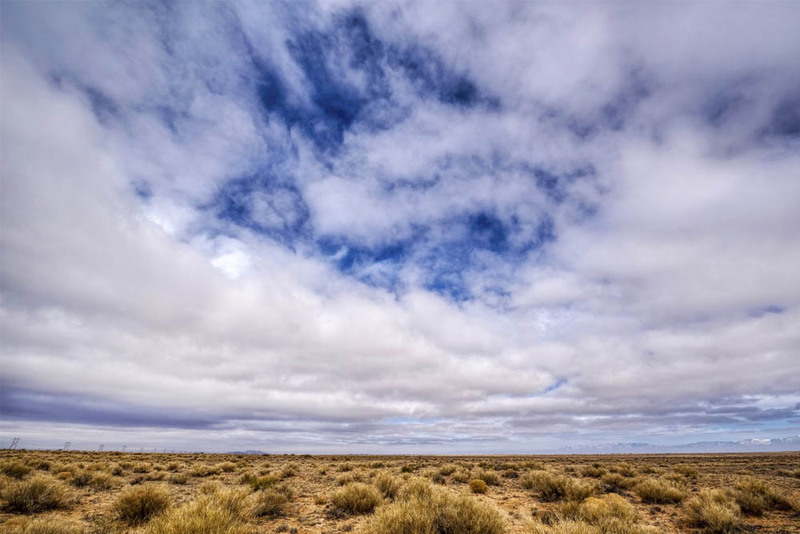 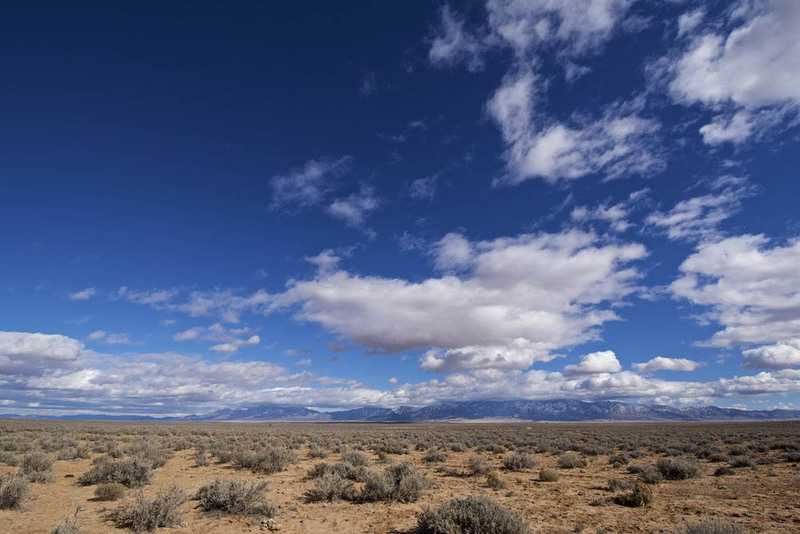 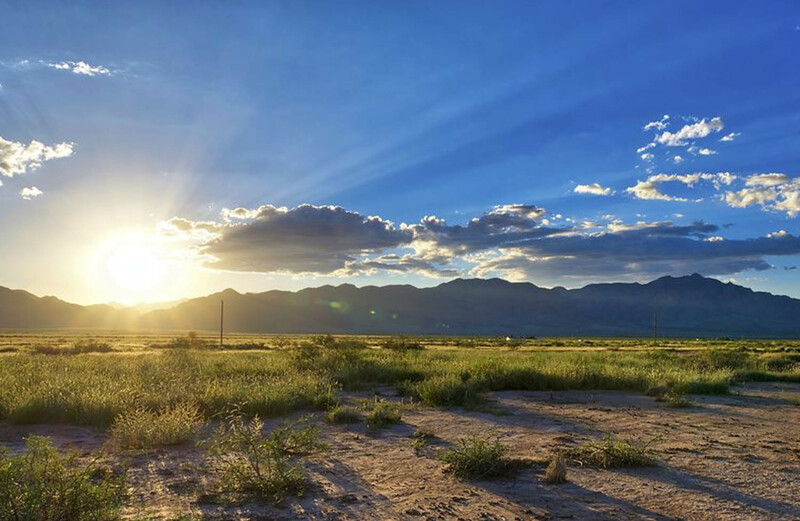 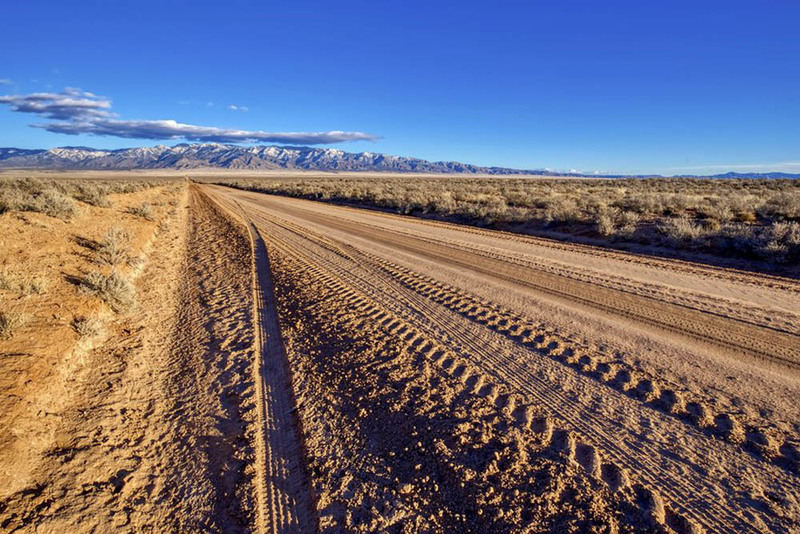 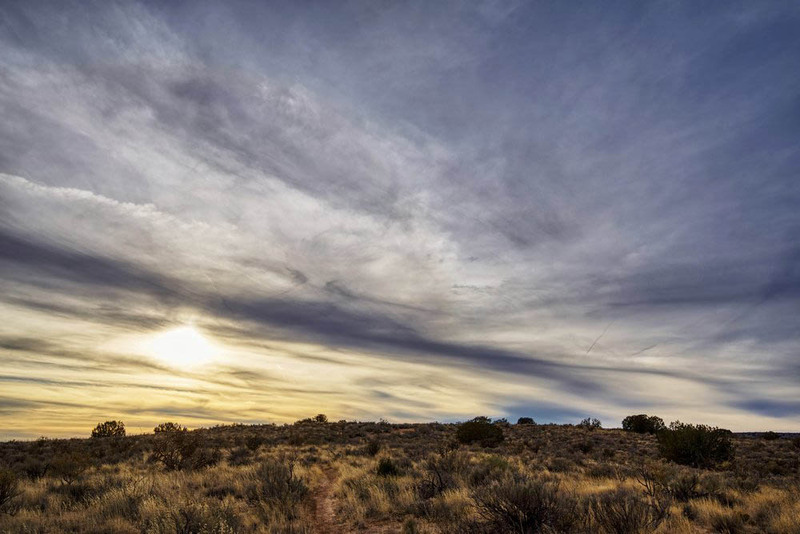 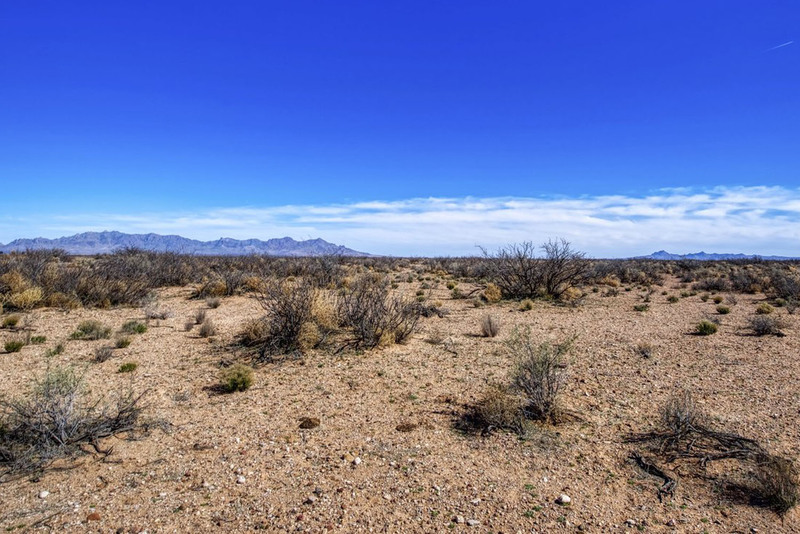 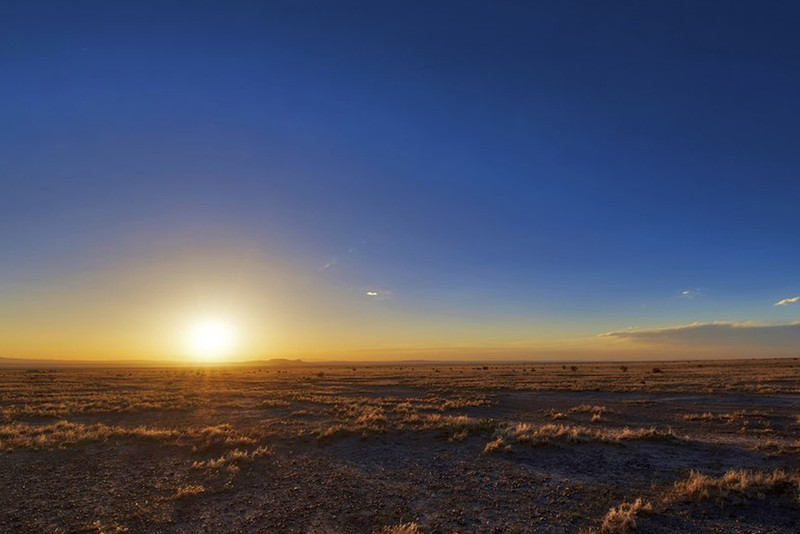 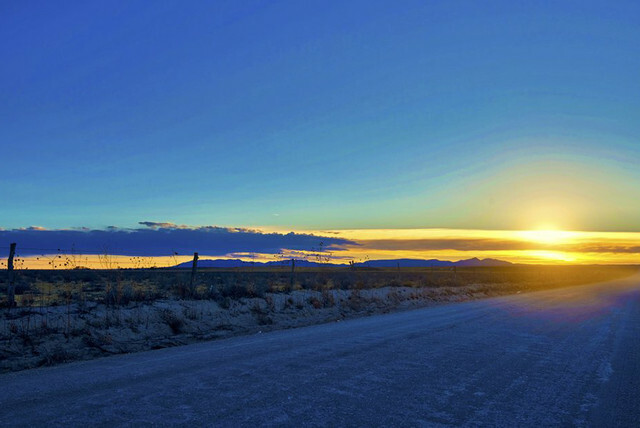 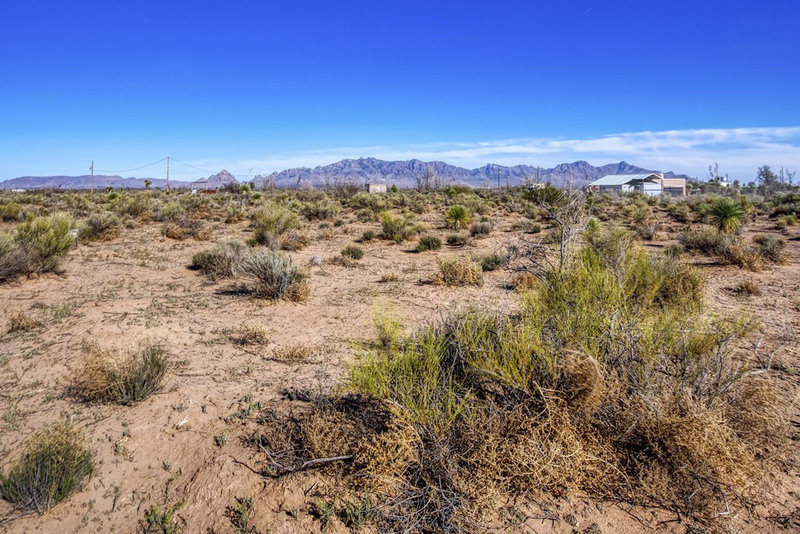 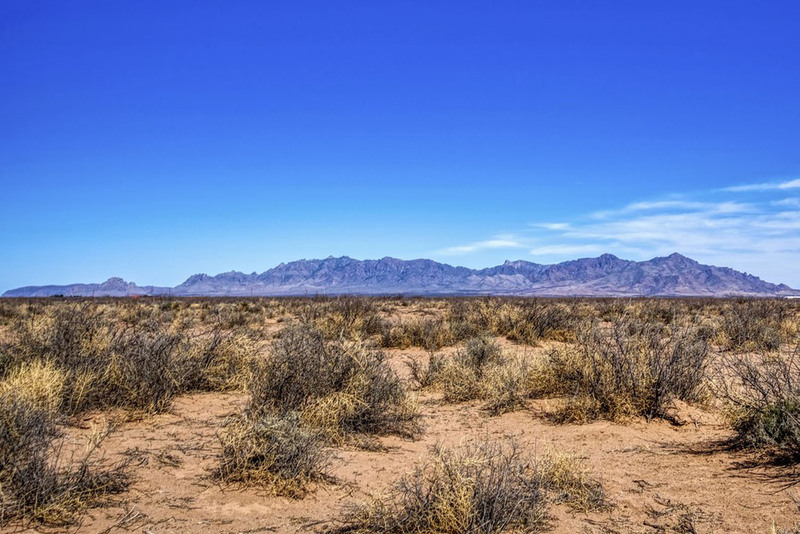 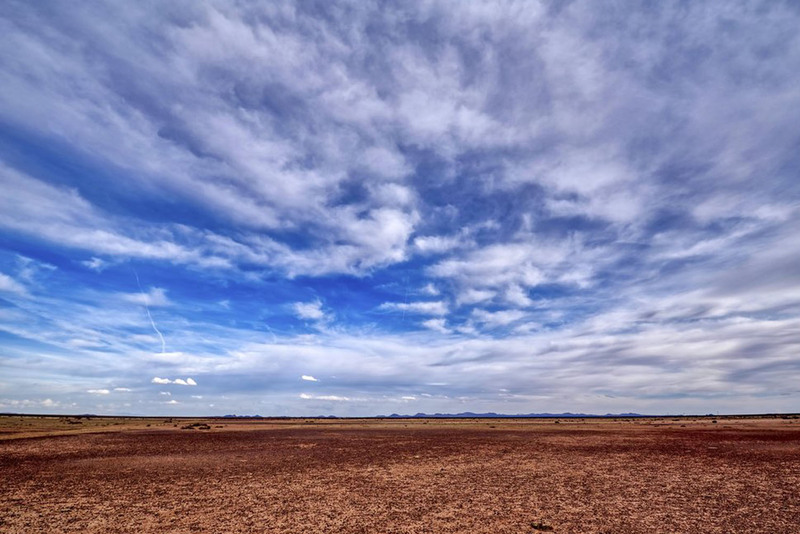 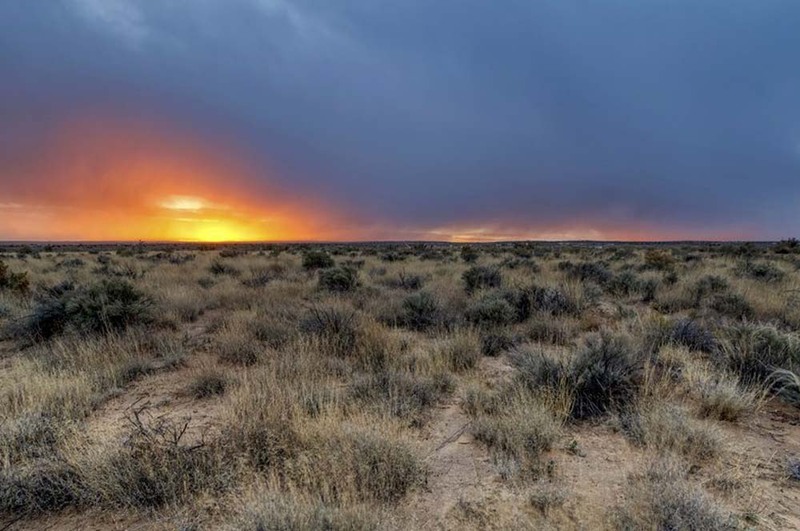 Free of the onerous regulations of a strict Planning & Zoning commission, Socorro County is a great place to park your RV, set up camp or build your own tiny house or off-grid sanctuary. 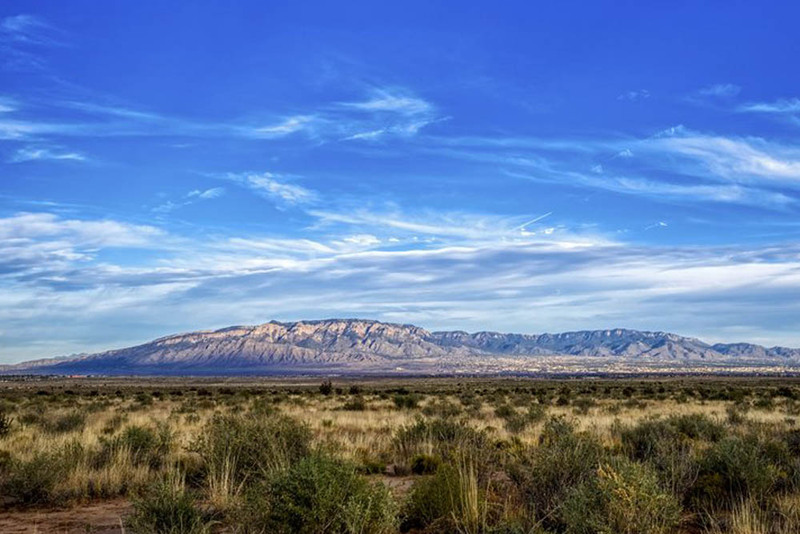 Small towns in this county include Escondida, Socorro and Magdalena, meaning a supply run to the nearest Wal-Mart is never too far away.